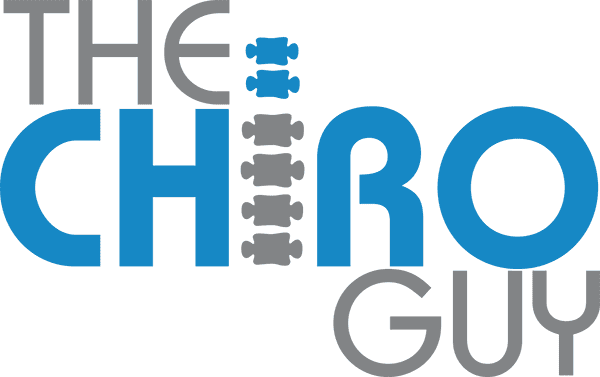 The Chiro Guy Blog Why Choose Chiropractic Care? If you’re looking for a method of natural healing for acute and chronic conditions, choose chiropractic care. A chiropractor will view your body as a whole versus the sum of various parts. You may first visit a chiropractor to treat sciatica, relieve lower back pain, whiplash, neck pain, or a headache; however, you will find that a chiropractor views you as a whole person and not the sum of your parts. A chiropractor will work with you to ensure your optimal health and wellness. When you visit a Chiropractor, they will evaluate you based on time-honored methods. This can include a consultation, X-ray examination, physical examination, case history, and/or laboratory analysis. In addition, you will receive a chiropractic structural examination. Chiropractors will use a broad range of techniques to analyze, locate, and correct subluxations (vertebral misalignments) in the spine. They may use manual adjustment, electrical muscular stimulation, massage or ultrasound treatment. A Chiropractor will never use invasive surgery or pharmaceutical drugs. Chiropractic care focuses on healing the body naturally by stimulating the body’s communication system. After visiting a Chiropractor, your body will work more effectively to control the various functions of the cells, organs and other systems of the body. Chiropractors recognize that many factors affect your health. This includes exercise, nutrition, environment, sleep, and heredity. Chiropractors focus on maintaining your health and wellness naturally to avoid disease, rather than treating the symptoms of disease with pharmaceutical drugs.